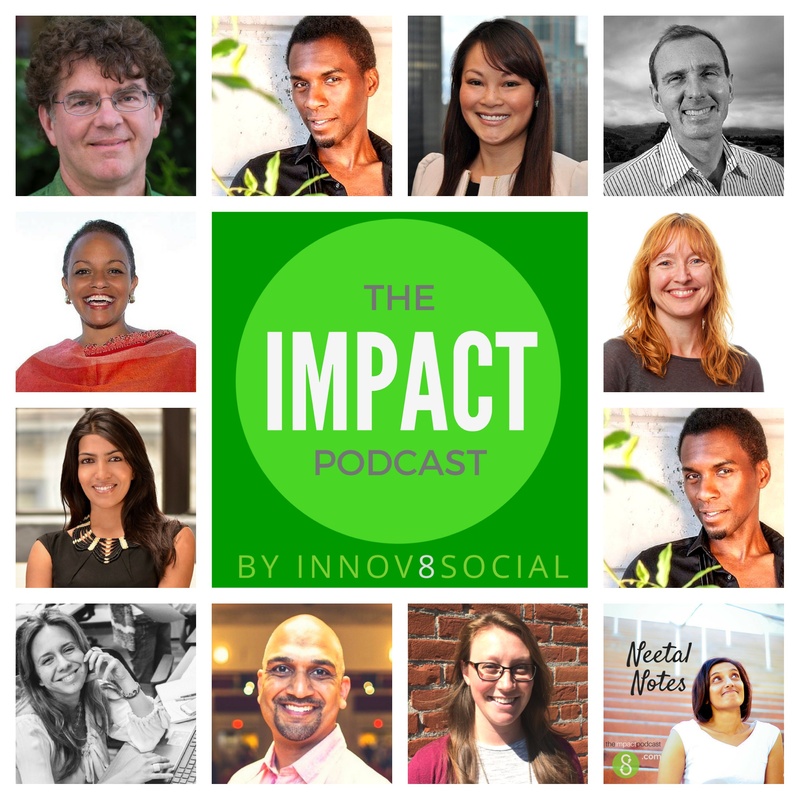 Last May, Innov8social hosted its first live event—IMPACTATHON—at the creative and collaborative Tech Shop in San Francisco. 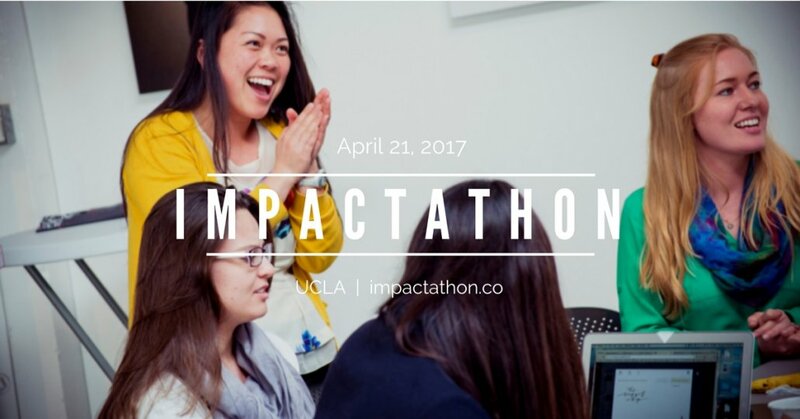 Today, I am thrilled to announce we are partnering with UCLA to host the first university Impactathon at UCLA Anderson on Friday April 21st 2017 as part of their Social Impact Week! 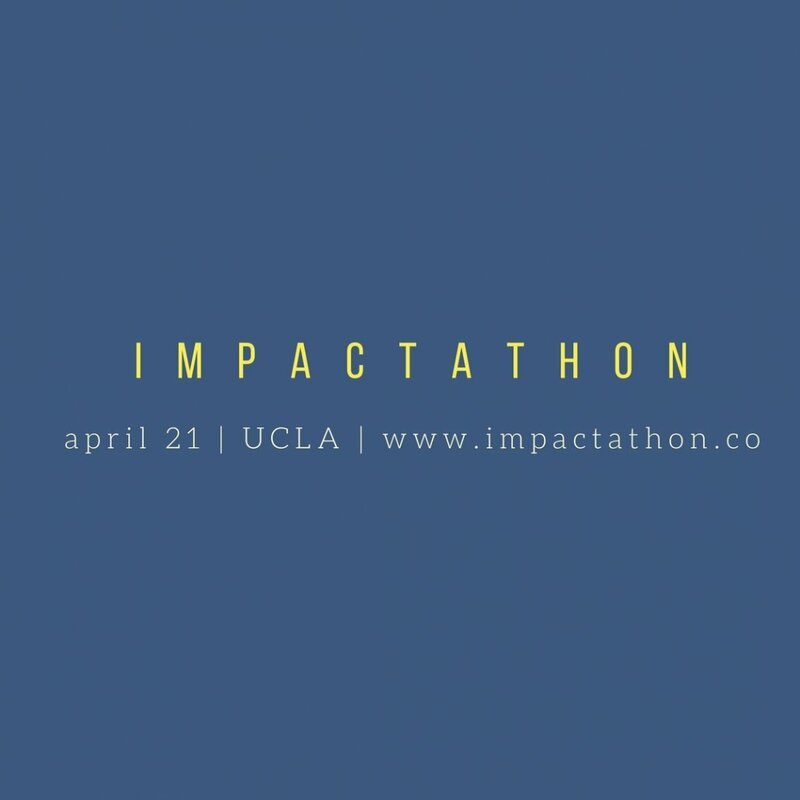 Impactathon brings together the best of seminars and TED-style talks along with hands-on ideation and collaboration for a powerful experience focused on helping participants take social impact ideas and ventures to the next level. 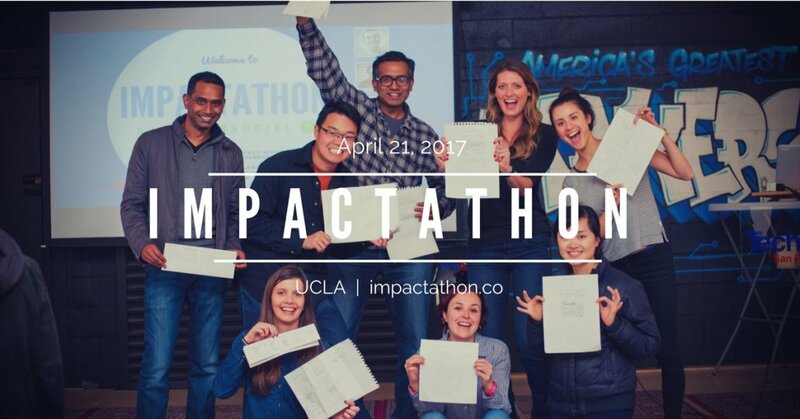 At Impactathon at UCLA Anderson, participants will also learn how to effectively craft and share social enterprise stories from the famed Red Bull Amaphiko Storytelling Lab. Engage and hear from other founders, aspiring founders, social intrapreneurs, entrepreneurs, thinkers and doers in the social impact space. Listen to honest, candid experiences and perspectives from thought leaders and trailblazers; hear about their successes and challenges and how they continually pivot to puruse both profit and social impact. Get a special guided tour of the UCLA Anderson Accelerator and learn about how to build your brand through a high-energy storytelling workshop by Red Bull Amaphiko. Work in small groups to build an idea and ‘mini pitch’. Beyond the idea, you will have a chance to build relationships with motivated, talented individuals aligned with a shared goal of creating social impact that can create community beyond Impactathon. Enjoy a fun networking lunch with peers. Kaitlin Mogentale was a college senior when she watched a friend juice a carrot. She was appalled to see that as much as 75% of the vegetable was wasted, leaving behind vibrant heaps of carrot pulp. Calling up juiceries across Los Angeles, she found that most were sending their pulp to the landfill (as much as 3.5 pounds are wasted per pound of juice produced!). 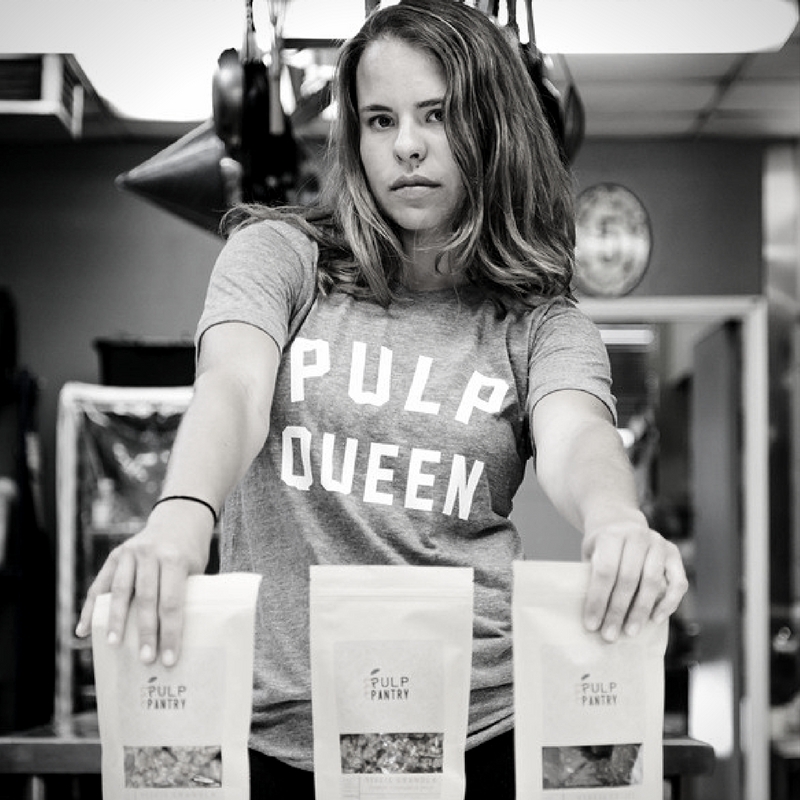 After that fateful moment, Kaitlin’s traditional career trajectory was turned upside down as she began to build Pulp Pantry, a social enterprise turning neglected resources such as juice pulp into value-added products. 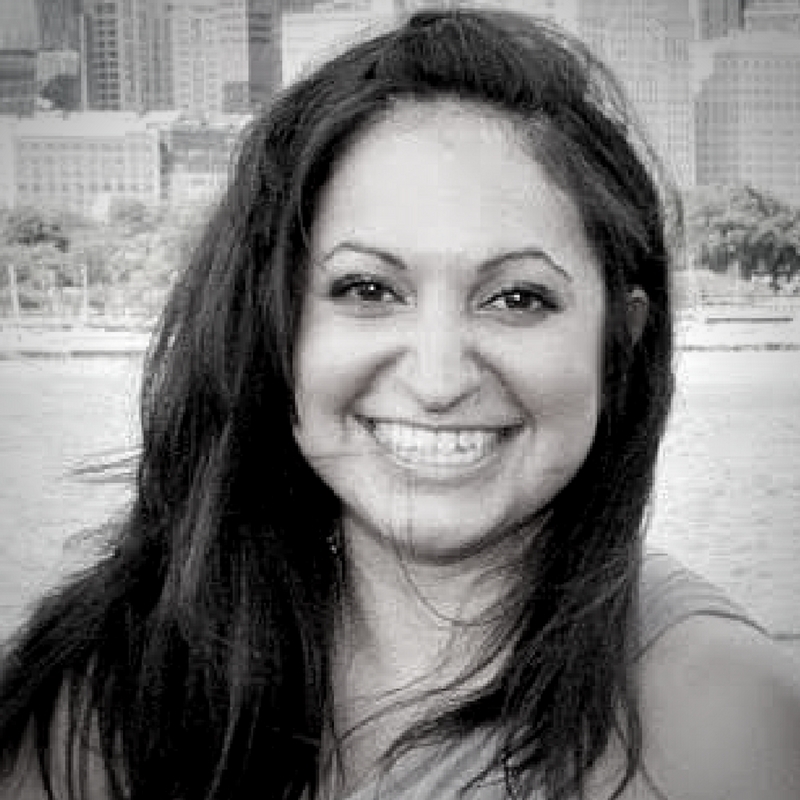 Somya has one clear mission in life – economic empowerment. By working hard, understanding the economy and business, she believes all can be empowered and live a better life. She is a social entrepreneur with a passion for helping people through financial planning, education and impact-driven entrepreneurship. She is the founder of Youthful Savings, CPA for the People, LLP, Audacious Endeavors, LLC and the author of the forthcoming book Audacious Endeavors: How to Light Your Inner Fire and Change the World Through Socially Conscious Business. Andrew McDowell is the Founder and CEO of With Love Market & Cafe. With Love (www.WithLoveLA.com) is a community-centered business venture, seeking to address injustices and inequalities disproportionately affecting the minority community of South Los Angeles. As a for-profit business with a non-profit community development arm, With Love is working to create a sustainable, replicable model for healthy food access, employment and community empowerment in urban poor/under-resourced communities. 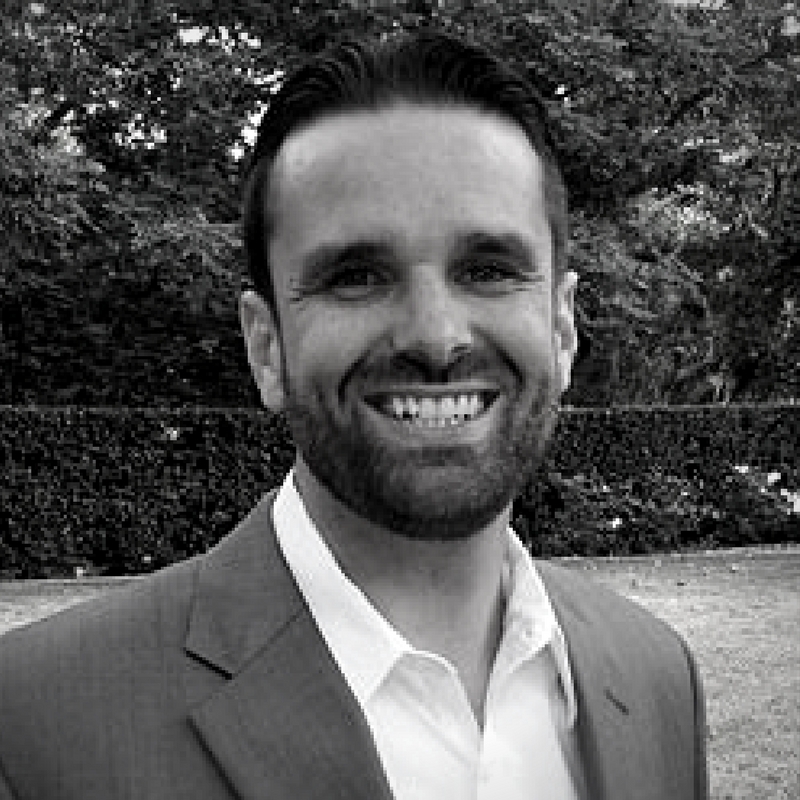 Andrew is a graduate of Occidental College, resident of South LA, and member of Church of the Redeemer, in South LA. 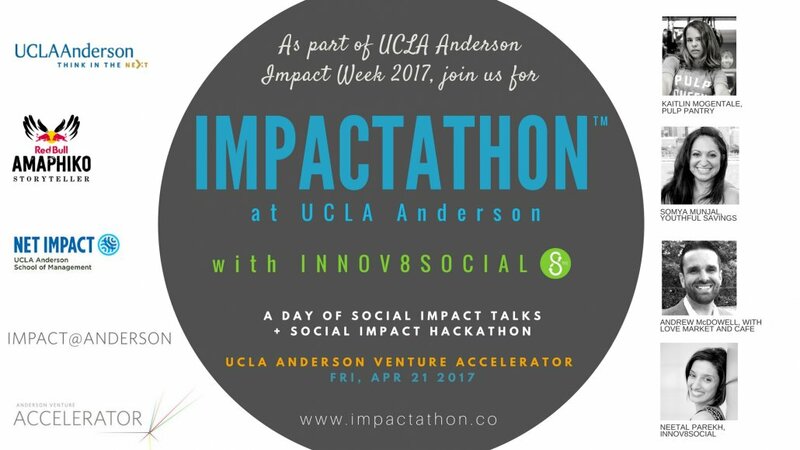 Social Impact Week at UCLA Anderson, which kicks off this Friday, features events, talks, and workshops focused on social impact, impact investing, and designing for social impact. Join us! 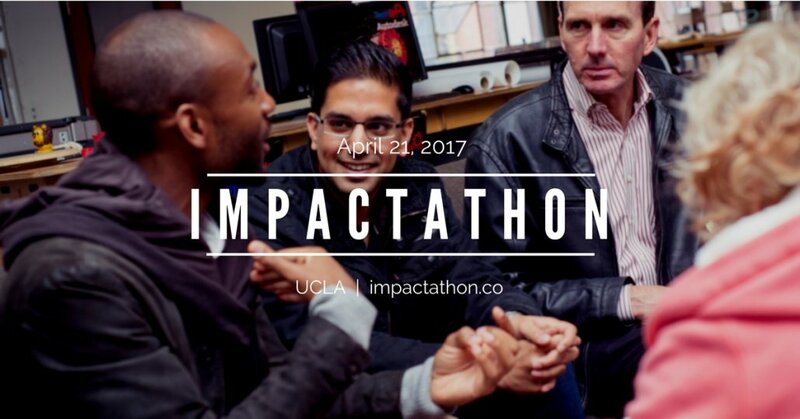 You can register for Impactathon at UCLA Anderson here. General admission is $15, the event is free to UCLA students, and scholarships are available. Don’t miss this incredible opportunity to #goanddo!